The basic Military Funeral Honors (MFH) ceremony consists of the folding and presentation of the United States flag to the veterans' next-of-kin and the playing of Taps. The ceremony is performed by a funeral honors detail consisting of at least two members of the Armed Forces. 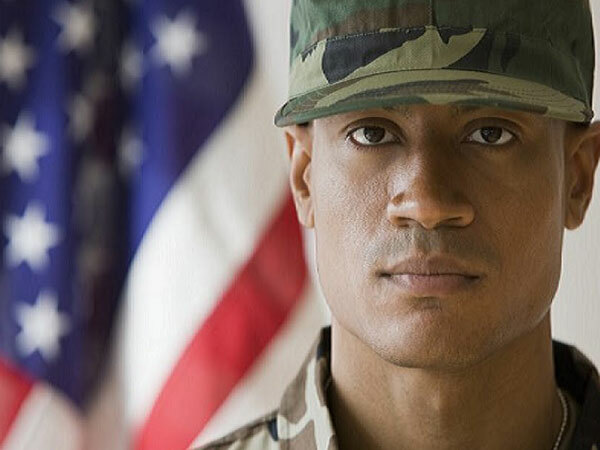 The Funeral Honors rendered to your veteran will be determined by the status of the veteran. The type of Funeral Honors may be Full Military Honors, 7 Person Detail or a Standard Honors Team Detail.